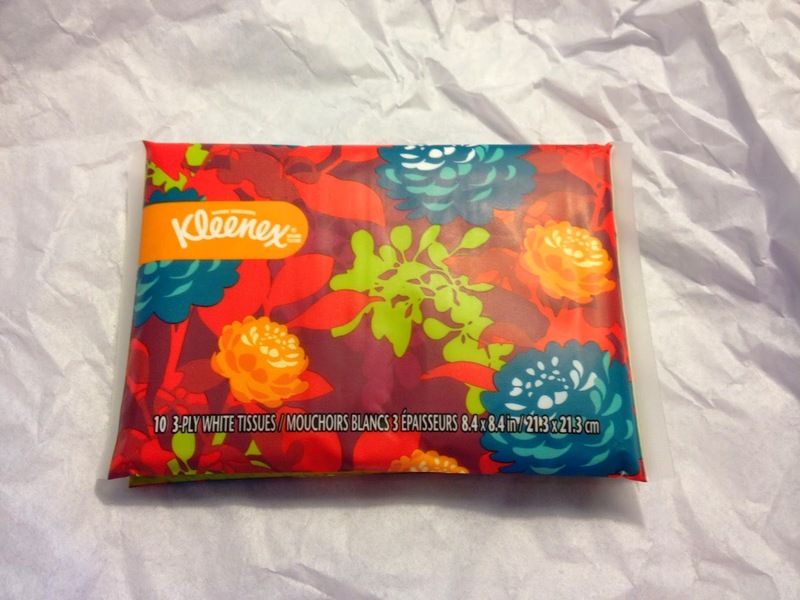 I received a Kleenex Brand Tissues On-The-Go Pack from Crowdtap free for review. Kleenex is the brand I think of when tissues are involved (Can I have a Kleenex?). I love the colors and design. 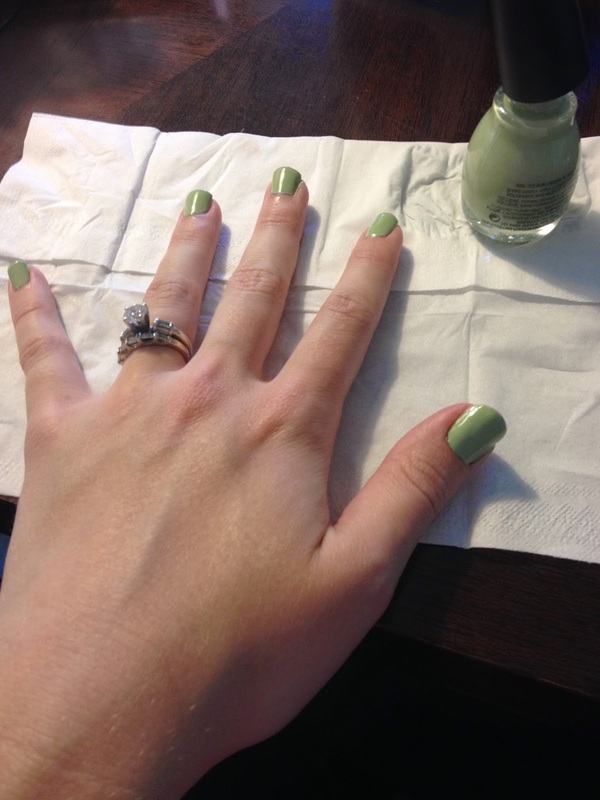 So bright and fun; perfect for summer. 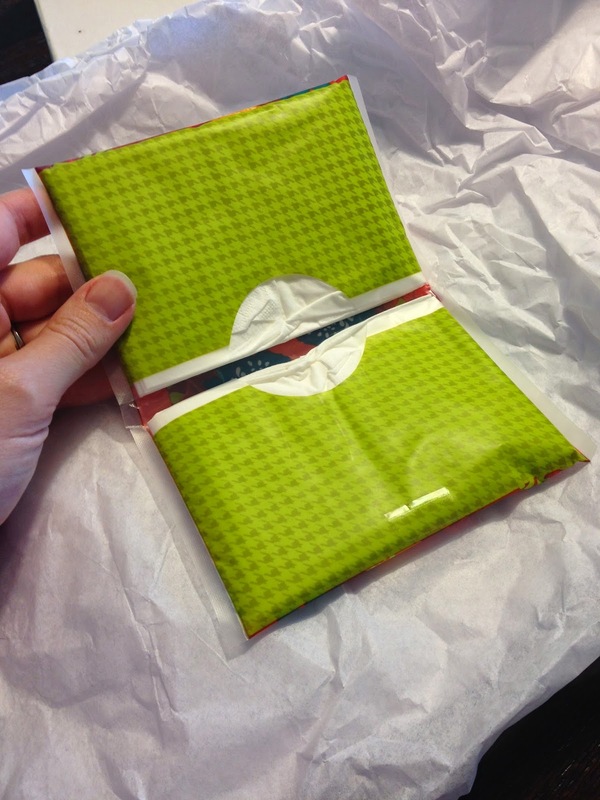 The wallet pack is compact (great for traveling), holding 10 tissues. I love it because it is stylish, fits in my diaper bag easily, and prepares me for runny noses and messes. I was trying to think of new ways I could use my tissues. 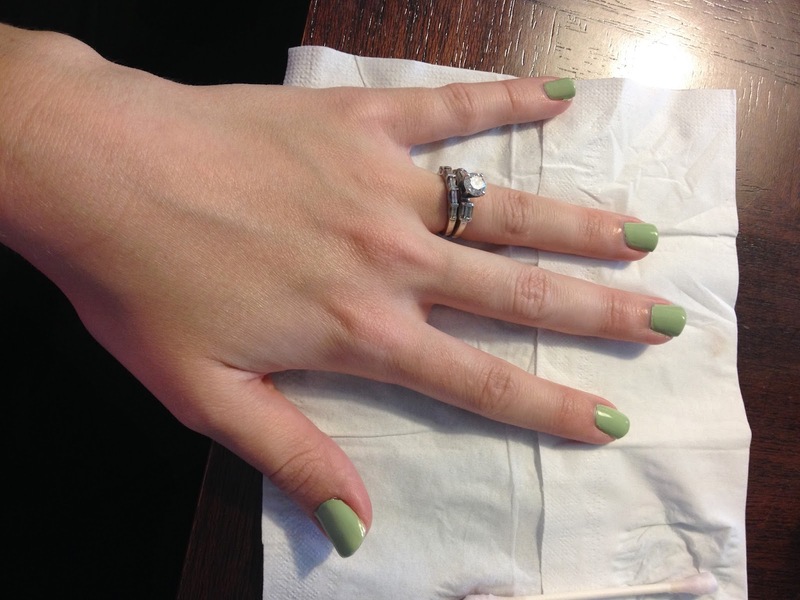 I needed to paint my nails for another review, so I ended up using the tissue to protect the table while I gave myself a mani. Another idea that I saw on pinterest and thought was adorable was to use the tissue to make a get well card. They made a card with a pocket on it and placed some folded up tissue in the pocket on the front of the card. Would work well for a sympathy card as well. 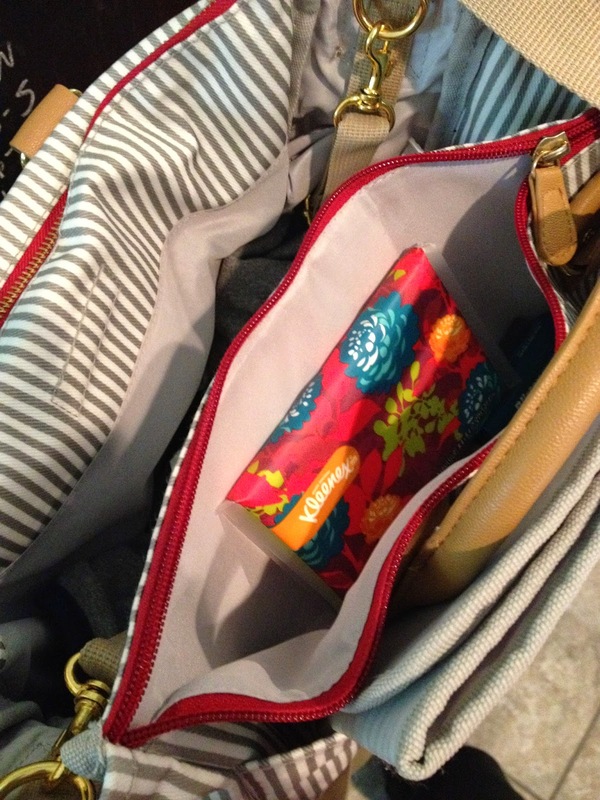 For now, my Kleenex Tissue Wallet Pack will be traveling in my diaper bag. I'm glad I'll be prepared for tears and sniffles without have to drag around a whole box of tissues. Thanks Veronica!!! I absolutely love your Mother's Day Giraffe Cookies!